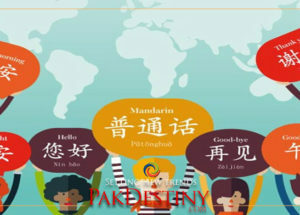 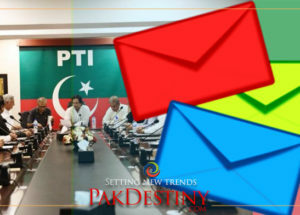 (Pakdestiny.com) The PPP today celebrated ‘using’ PTI Chairman Imran Khan in the National Assembly and told its ‘secret’ partner PML-N that this child has to learn a lot in politics. 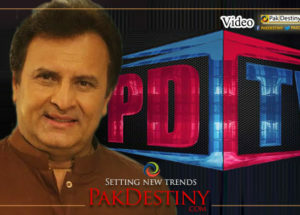 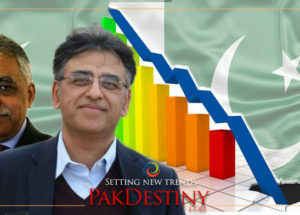 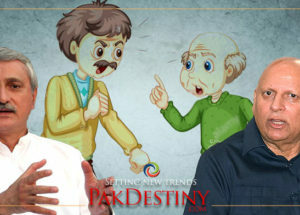 Sources in both PPP and PTI told Pakdestiny.com that the PTI leaders are upset over the trick played by Khursheed Shah, opposition leader in NA, on Imran Khan. 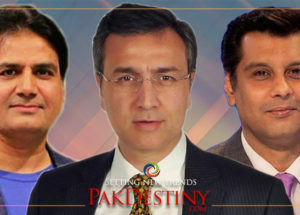 “We had told Khan not to boycott the NA proceedings but the stubborn guy did not listen to us and followed what Shah was saying. 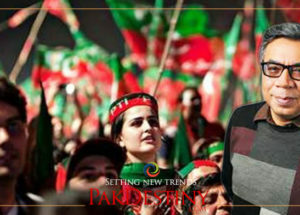 After this act Khan is chided by everyone within the PTI silently,” a PTI leader said. 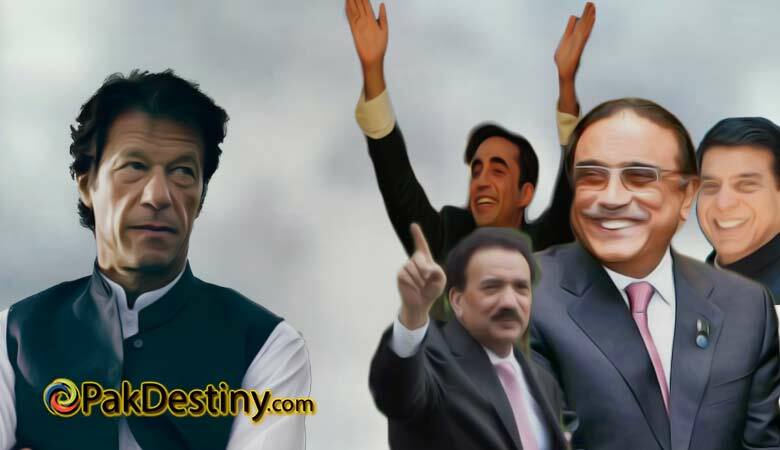 On the other hand, the PPP leaders celebrated making Imran a ‘novice’ and discrediting him further. 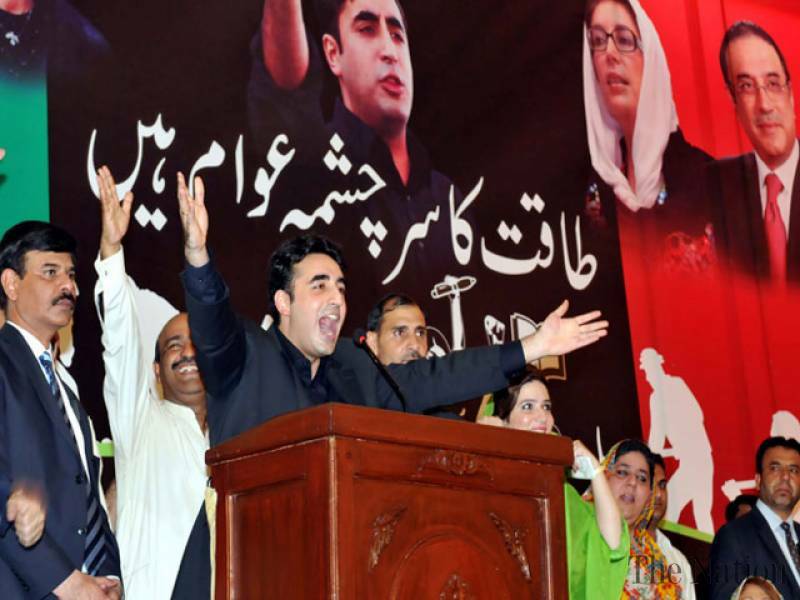 On the other hand, the PPP leaders celebrated making Imran a ‘novice’ and discrediting him further. 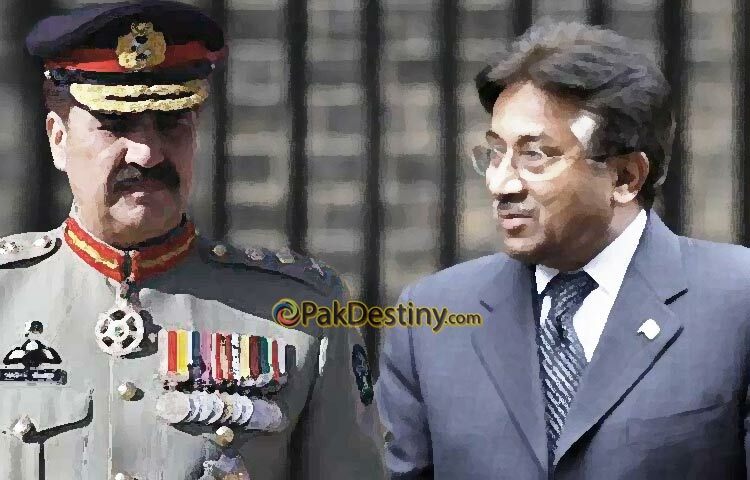 Shah even outsmarted his party fellow Aitzaz Ahsan and supported PM Nawaz on teh direction of Asif Ali Zardari. 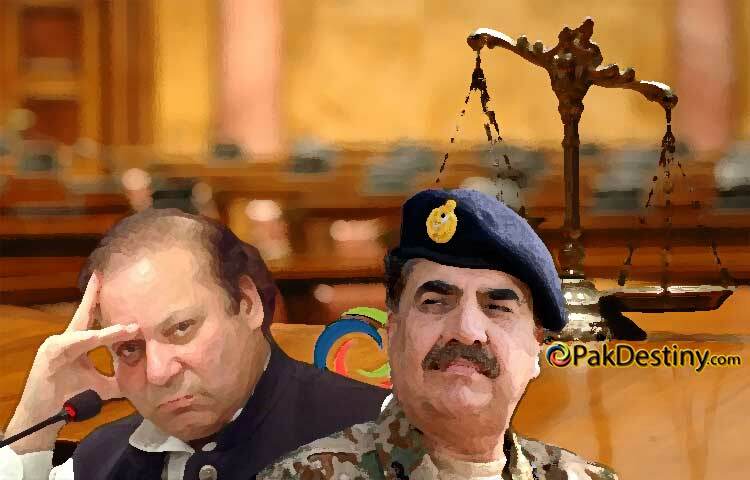 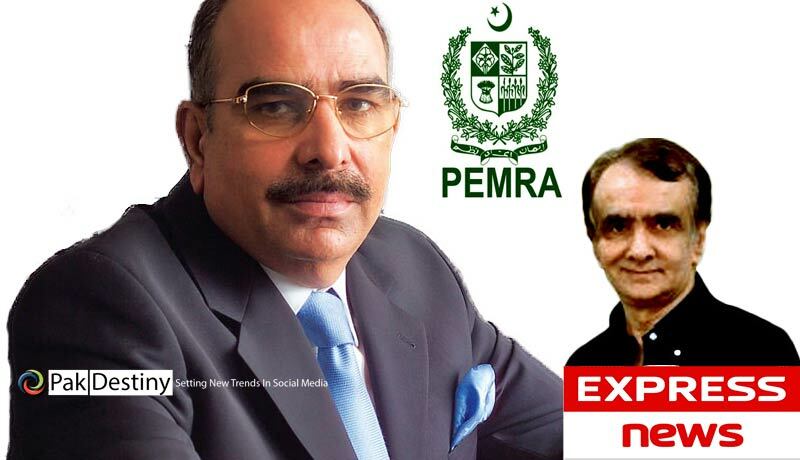 Why Shahid Masood reluctant to tender apology to SC for his goof-up?